Great news about your wedding invitations & Save the Date cards – they can be very simple & affordable, AND you don’t need to spend a ton of time stressing out about all the tiny details! Keep it simple! 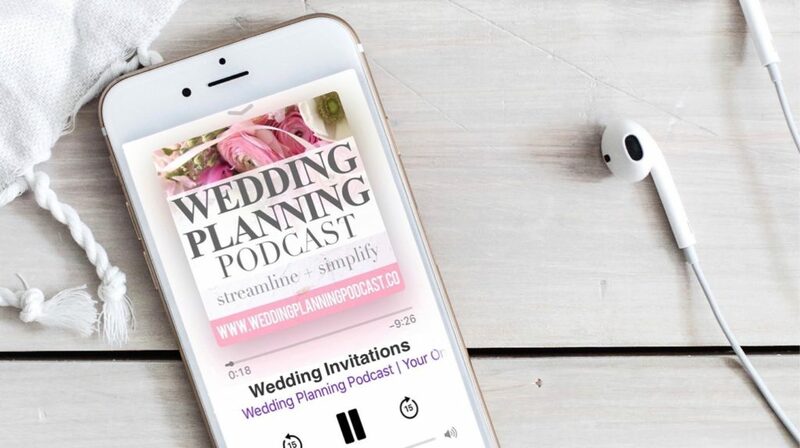 Think about what your invitation is doing – it’s telling your guest who, what, when & where. You can use traditional language, or free-form the wording to make it a bit less formal and more personal. For a really simple & affordable invitation, forget all the extra overwhelm – seals, additional envelopes, tissue liner, bands, etc. It’s totally unnecessary! 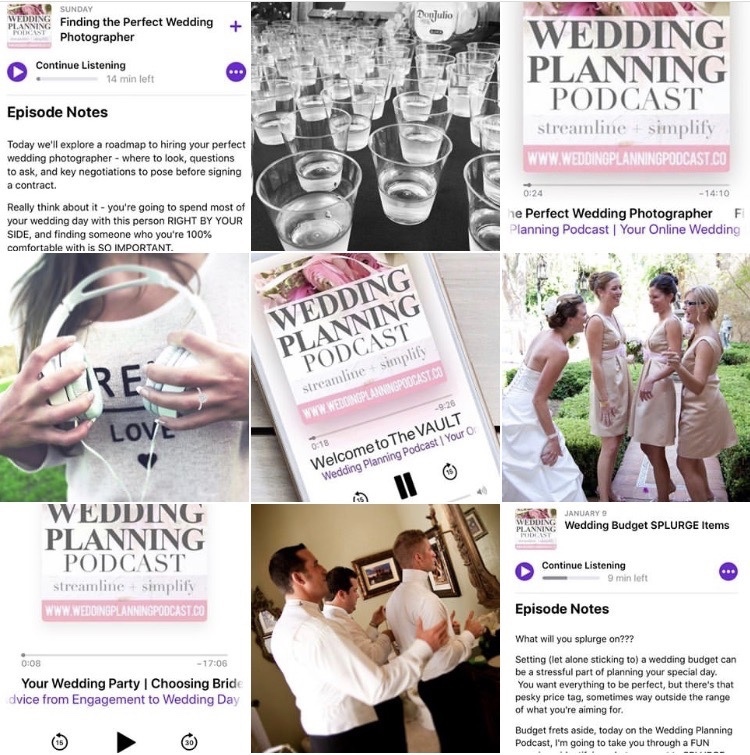 A very special thank you to today’s show sponsor ZOLA, who makes wedding invites & save the dates easy, affordable, and beautiful! Shop Zola’s custom invitations AND save 30% with code PAPER30! OK, so what goes inside the envelope? The invitation, and a response card – that’s it! You can add an “enclosure card” or reception card if you’d like to add details like a map, directions, info about parking, etc – but it’s totally optional. When should we send our wedding invitations? What they say: 6-8 weeks in advance of your wedding date. What I say: 2-3 months in advance. It won’t hurt to give people some additional time to mark their calendars & finalize travel arrangements. You know what would be heartbreaking? To stamp & mail 100 invitations, only to find out you didn’t use enough postage. Ugh. To avoid this, take a fully assembled, sealed and addressed envelope to a postal clerk at the post office, and have them measure & weigh it. It is standard courtesy to pre-stamp the response card envelope as well. Include postage in your wedding invitation budget so that it’s not a surprise at the end!